Allison Cunningham is an associate. 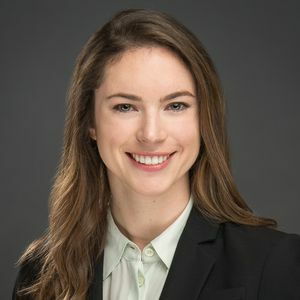 Allison Cunningham is an associate who assists clients with tax controversies in a variety of forums, including the State Office of Administrative Hearings, state district court, and the court of appeals. Ms. Cunningham joins other members of the firm in writing about state tax topics.